Thanks to a recovery in the London property market, UK house prices have risen at their fastest pace in a year during February 2017 - boosting the average house value to £297,832. High-value London boroughs had already seen a 0.8% increase in property prices in January, reversing the trend shown in the last few months. According to property website Rightmove, the borough of Camden was the biggest annual riser, with asking prices rocketing to 27.3% over the past year, bringing the average house value in the area to a staggering £1.4 million. In Haringey, north London, asking prices increased by an average of £139,803. London was not the only area to contribute to the increase, though. 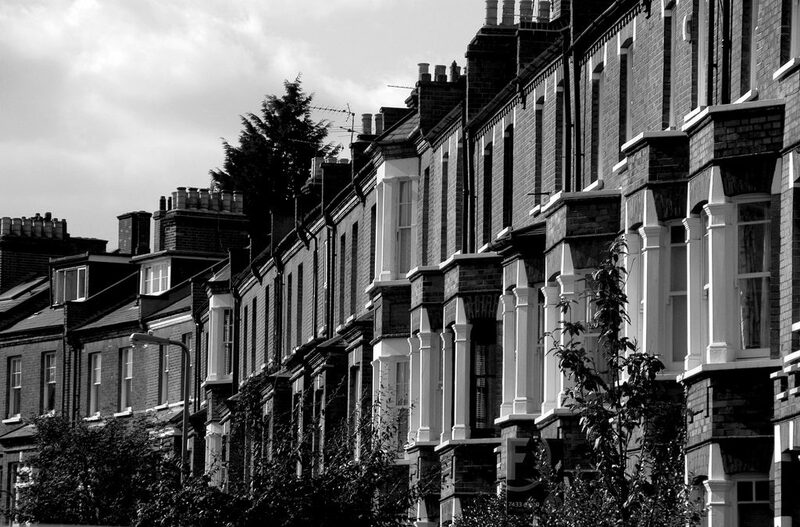 According to Halifax, home prices have risen in 31% of British districts. Birmingham, Merseyside and the east of England performed especially well. With Manchester taking the role of Northern Powerhouse, some early signs of recovery have also been seen here. Rightmove reported that its website visits increased 3% year-on-year in January, indicating that demand is high. There are therefore some noticeable signs of recovery in the property market. Property experts believe Brexit will only cause slight increases in prices, with asking prices generally staying flat. However, they also speculate that the fall in value of the pound might attract more overseas buyers, such as the Chinese. The instability and weakness of the euro may also attract investment from European buyers. Buying a property can be a complicated and stressful process at the best of times, but especially so when a sudden funding problem arises, or if the bank rejects your proposed mortgage at the last minute. With us, you can borrow between £10,000 and £2 million, and the funds can be released to you within a matter of hours, if necessary. Call our Manchester office on 08000 44 84 84 for more information, or apply for your bridging loan online whenever you are ready.